The Boy King, King Tut , has long served as the face of ancient Egypt. 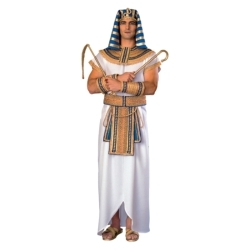 Recapture that glory in a blue and gold Egyptian headpiece, detailed collar, long tunic trimmed with gold metallics braids, detailed belt and armbands. 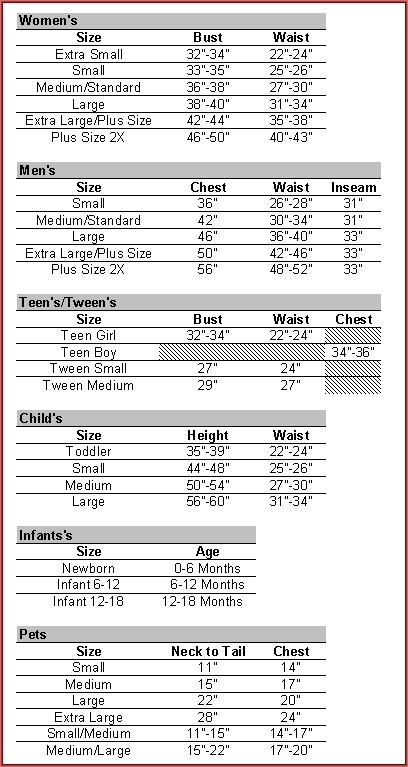 Available in Adult Standard and Adult Extra Large.